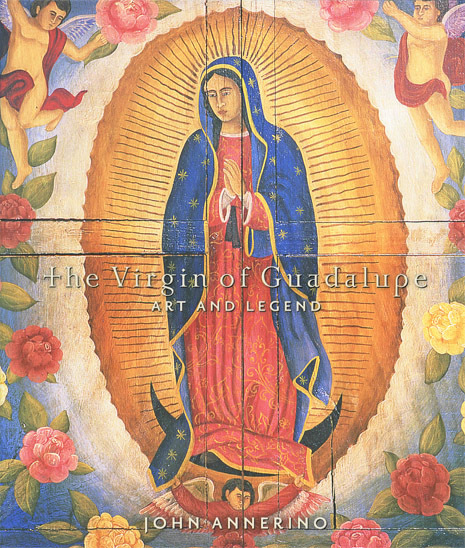 "One of the enduring symbols of the Southwest is the Virgin of Guadalupe. In a splendid array of color photographs, John Annerino brings us the mystique and the art as never before. This may be the most beautifully done Southwest book of . . . "
—Southwest Books of the Year, "Best Reading"